Last week, hackers successfully got 3DS games up and running on Nintendo Switch, albeit at a very slow pace. 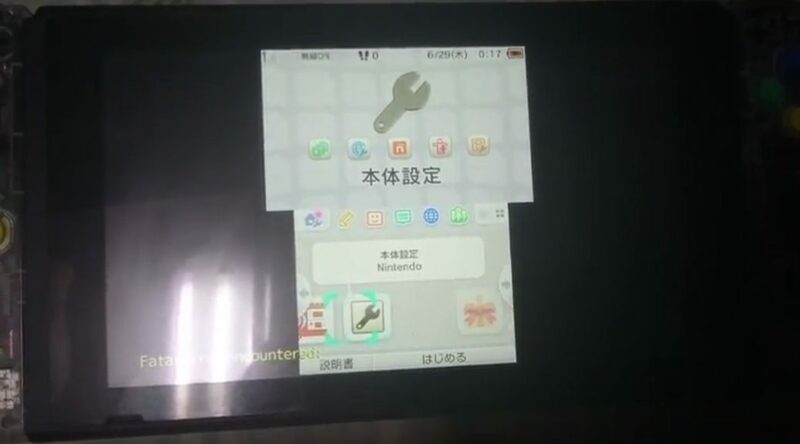 Today, the homebrew community has successfully ported the 3DS Home Menu to the Switch. Just like the 3DS games, the Home Menu is running at 5 to 15 frames per second. It’s so unstable that it crashes after 20 seconds.